The screening will be followed by a conversation with the artist, Berber Bevernage and Rolf Quaghebeur. 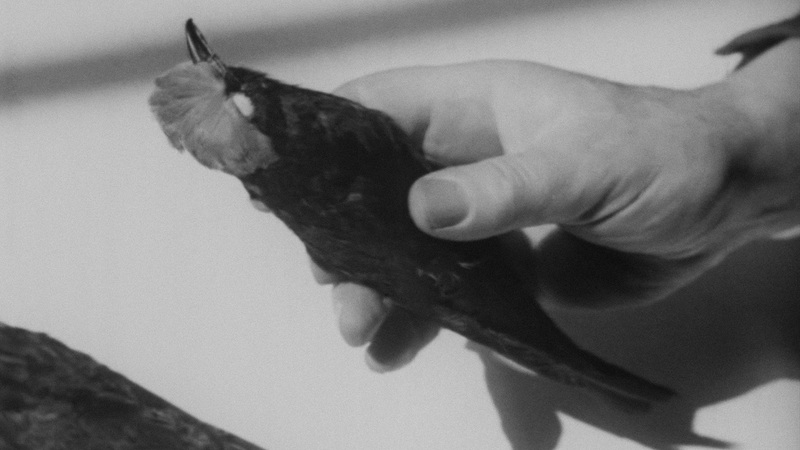 This film is developed in the frame of the research project Unfolding Amnesia: An Interdisciplinary Research into Artistic Practices and the Politics of Oblivion from HOGENT at Kask – School of Arts in which Jelena Jureša investigates the politics of oblivion in relation to the construction of a homogeneous national identity. This event is a collaboration between ARGOS, CINEMATEK and SoundImageCulture – SIC. In the frame of DISSENT ! Cinema of Politics, Politics of Cinema, an initiative of ARGOS, Auguste Orts and Courtisane. Aphasia is a film built up in three interwoven chapters. Each part focuses on the absurdity that arises from the collective silence surrounding crimes and the fragmentation of historical events, tracing the line between Belgian colonialism, Austrian antisemitism and the war in Yugoslavia. Focusing on the blind spots of history and the difficulty of speaking about the troubled past, the film charts the line starting with the museum dioramas in Tervuren through photography to film and, like the bullet from the FN Herstal 1910 pistol that became emblematic of the WWI, connects Bosnia, Serbia, Austria and Belgium in their seemingly disparate fates and historical amnesias. Jelena Jureša is a visual artist born in Novi Sad (Yugoslavia) who lives and works in Ghent. She has been extensively working with the questions of identity, politics of memory and oblivion through the media of photography, video and text. Being an artist who works with history and with archives, Jureša investigates the notion of truth on the verge of representation, hence combining private memories with artifacts and political and historical narratives.